Views to Tokerau Beach from the living area, main bedroom and balcony are the features of this two bedroom home complete with a spacious living area and open plan kitchen. 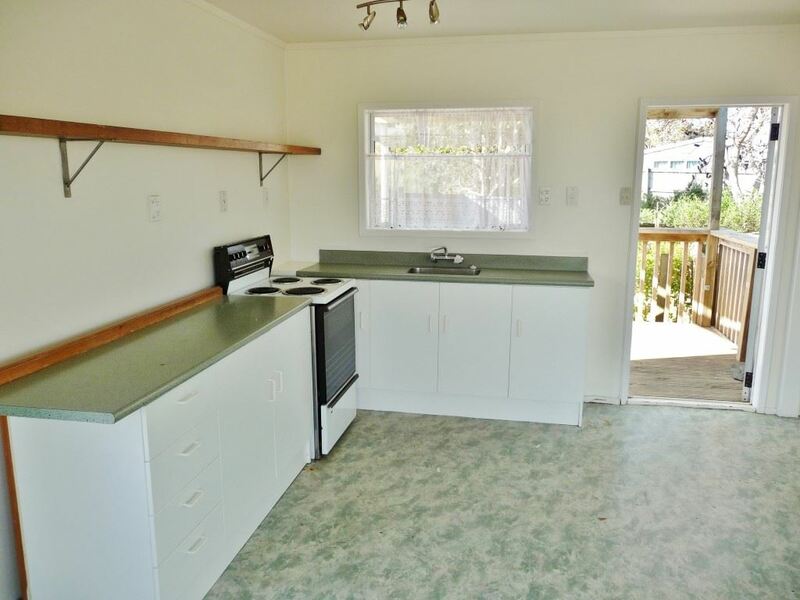 Located about 200 metres from the local shop on the Karikari Peninsula which is renowned for its access to the best Snapper fishing grounds in New Zealand with boat launching off the beach at Tokerau Beach, Perehipe Bay and Rangiputa. The area is also regarded as the gateway for Marlin fishing. The Peninsular is also home for many beautiful bays & beaches, and Peppers Carrington Golf Course, Restaurant & Winery.